Start taking classes at Omega Training Center and other studios! Omega Training Center was founded in 2018 by Jon and Katie Murphy. Their passion for health and fitness expands beyond the walls of Omega Training Center, as they strive to promote wellness in their daily life with their two young daughters, as well. 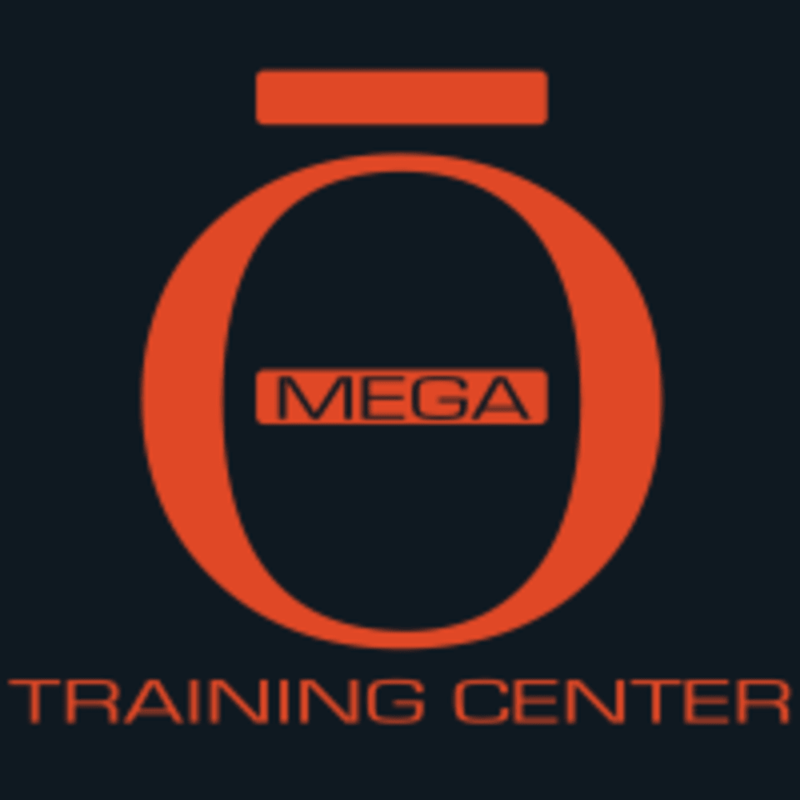 Omega Training Center is committed to developing cutting edge workouts that are challenging and high energy, while focused on teaching the most advanced levels of technique. If you're looking for classes that are as challenging as they are fun, then sign up for a session today! This facility is located at 1 Union Special Plaza. Enter at the South Entrance. Use the phone to call up to Omega Training Center (formerly Old School Wrestling), and you will be buzzed in. Go immediately right up the stairs.